One of the major priorities of homeowners is to keep the property secure. Whether you have a malfunctioning front door lock or a back door lockset, which is too old and compromises the level of security, let us take care of the problem professionally and quickly. As a leading provider of residential services in the locksmith field, our company offers everything from installation to repair and replacement. We work with locks and keys of all types and brands without exception. You can readily use our emergency service when the problem requires urgent resolution. You can also hire us to improve the security of your house or apartment. Problems with locks are usually easy to notice as they result in difficulties with key insertion and turning. The most important thing is not to ignore the signs of trouble. Share them with us and you will get a dependable professional solution quickly. He will use the best lock repair techniques to eliminate the problem after examining the lock. The highest level of precision is achieved with the use of advanced tools. If there is a need for changing one or more faulty parts, this will be done straight away. At "Locksmith Palos Hills", we are fully stocked on replacement components of top quality. Issues with keys are also quite common. If you notice the blade is bending or there are chipped cuts, you should stop using the item and let us fix it for you. 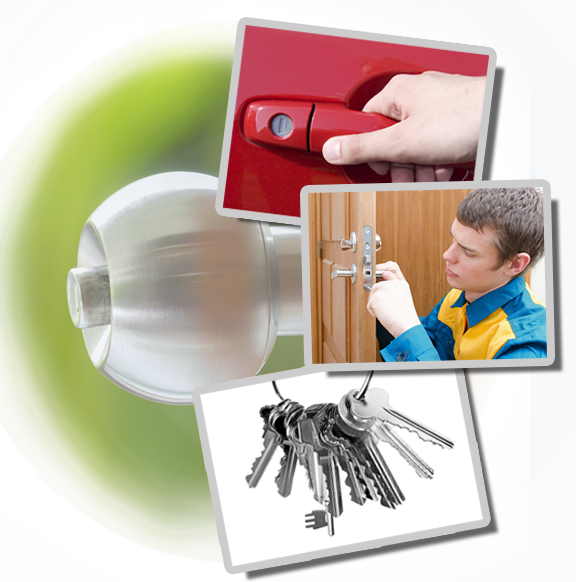 We are experts in key repair as well as in fixing locks. The item will be as good as new after the job is done. If the damage is beyond repair, you will receive a brand new key made by us. Our cutting equipment is technologically advanced while our materials are specially chosen for their strength and durability. When a problem with the lock or key has resulted in a house lockout, rely on us to help you in the fastest possible way. Our technician will open the door safely in no time. Then the underlying cause of the problem will be dealt with. If you have lost your key, the lock will be rekeyed to prevent the use of the missing item by an intruder. You will receive replacement keys as well. When the lockset is in very poor condition or has become technologically outdated, lock rekey is not an effective solution. That is why our technician will replace the old device with a new one. You will have the opportunity to select a new lockset with our professional guidance and advice. In general, you do not have to wait for an accident to occur to get a new lock or to have a deadbolt added to your front door. All you need is to give us a call and we will be right on our way. Browse our website to learn more about our services.